Improve your swing with rhythm! The StrokeRhythm is a unique style of metronome that you wear directly in your ear. 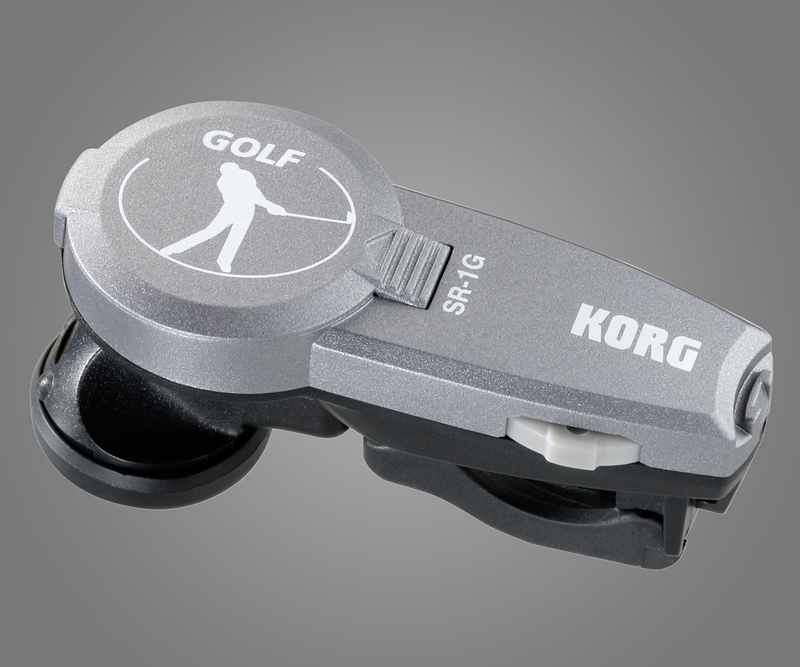 Since the speaker unit simply fits in your ear, it lets you practice your swing to the rhythm that only you can hear in your own ear, without affecting any other golfers. 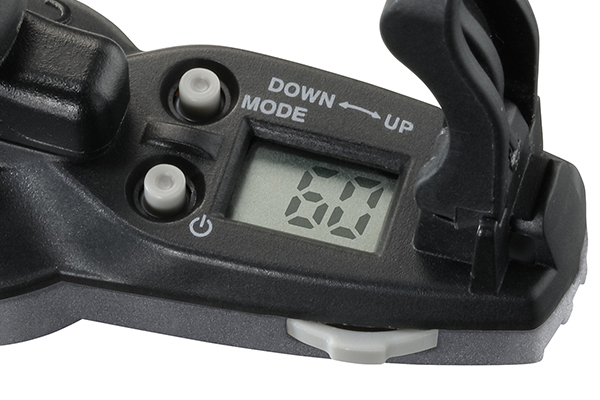 The StrokeRhythm is also extremely small and lightweight, allowing you to concentrate on your swing without being distracted by fact that you're wearing a metronome. Improving your form is of course an important aspect of improving your golf swing, but it's also critically important to practice regularizing the tempo and rhythm of your swing. Practice with the StrokeRhythm to ensure that your swing always maintains a steady tempo and rhythm. The tempo setting range is a generous 30--252 bpm. Typical recommendations are to try a swing tempo of about 70 for men and about 60 for women, but you can experiment with a variety of tempo settings to find the tempo that's right for you. The beat can also be specified in the range of 0--9, so you can choose the beat that's best for you to practice your swing. In addition to its usefulness when practicing a musical instrument, the StrokeRhythm can also enhance your exercise. For example, people who walk for the purpose of exercise or weight loss are often advised to walk at least 20 minutes at a regular pace of at least 70 meters per minute; by using the StrokeRhythm you can keep your training pace constant, synchronized to the sound of the metronome. This is a great way to maintain a consistent speed for walking, jogging, race-walking, weight training, or any other exercise. 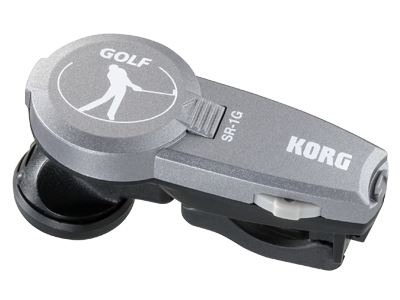 The StrokeRhythm utilizes two distinctive mechanisms to ensure a stable fit in any ear, large or small. The first is an Ear Fitter that extends from below the speaker. Its angle can be finely adjusted by rotating the speaker itself, allowing to fit the various shapes of ear hole. The second is an Ear Clip that opens or closes to fasten on the earlobe. 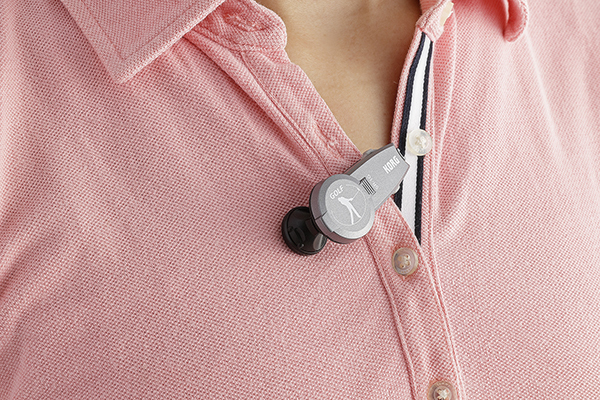 The clip ensures a solid hold that will not be dislodged even by sudden shocks or vigorous movement when in use. 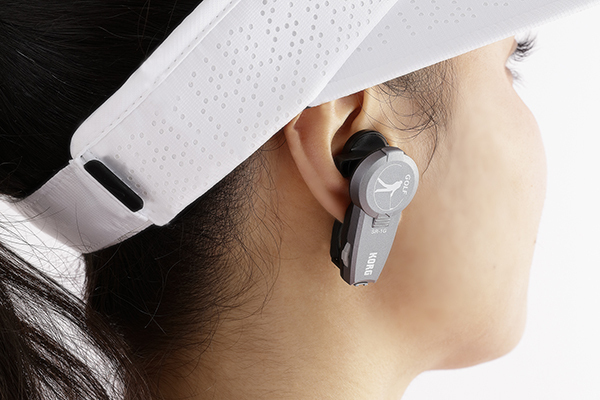 The StrokeRhythm features a jog switch on the side of the body, allowing you to easily change the settings without removing the unit from your ear. Using the jog switch you can select not just the tempo setting, but also the beat, rhythm, and volume. This provides a compact yet highly intuitive method of operation. The power button, mode select button, and an LCD display that shows the tempo and other information are located on the inside of the body. In spite of its ultra-small sized body, the StrokeRhythm provides approximately 200 hours of continuous operation using a coin-type lithium battery. The memory backup function remembers the tempo and other settings even when the power is off. The battery can be easily replaced by opening and closing the cover located on the back of the body. To enhance the fit, the StrokeRhythm includes a well-cushioned sponge ear pad (*). 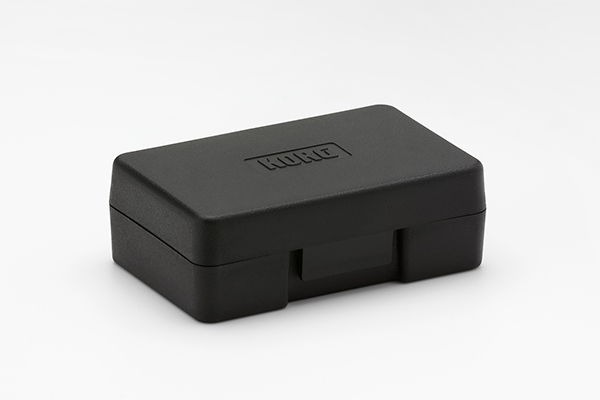 Also included is a carrying case that neatly stores the StrokeRhythm itself, the battery, and the ear pad. 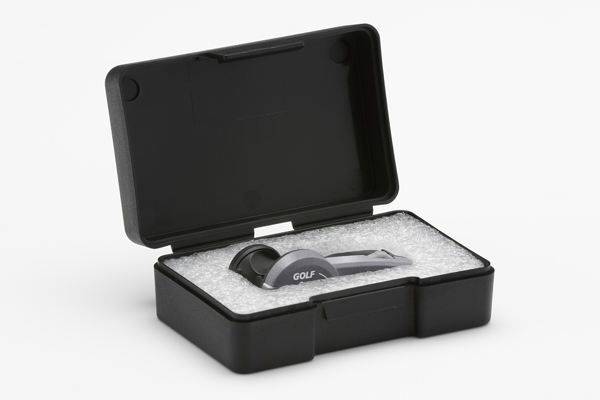 You can take this with you for convenient rhythm training anywhere you go.